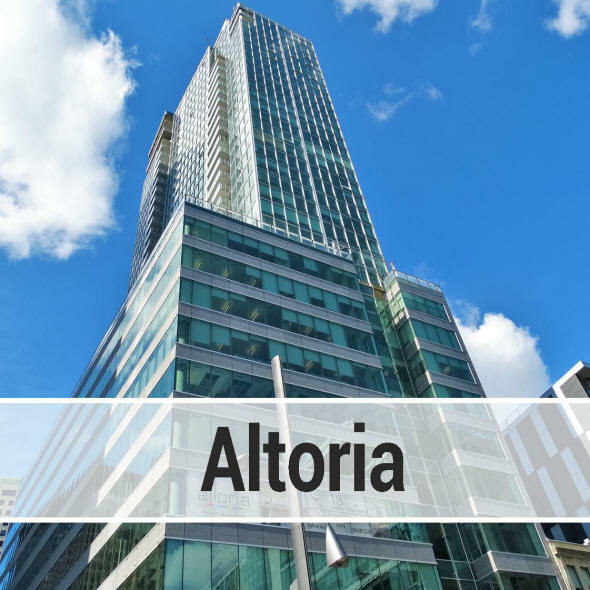 Altoria is a high-end construction on Viger Ave. just off Square Victoria, and next to the Montreal Stock Exchange tower in the City's financial district otherwise known as the International Quarter. 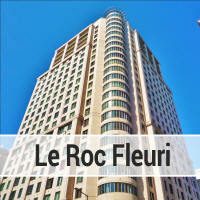 The building has commercial units on the lower floors which become residential as of the 10th floor. 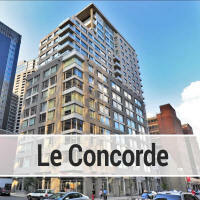 The condos nearly all have some views, and many of them have excellent 180 degree views of the surrounding area with most of Montreal's landmarks within line of sight. 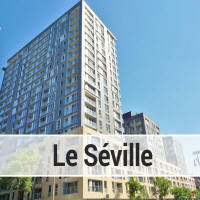 The quality of finish is second to none as this builder is keen to create a good reputation in the Montreal construction circle. 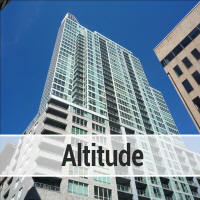 The units have engineered hardwood floors with modern kitchens and granite countertops. Floor to ceiling windows allow for much natural light. 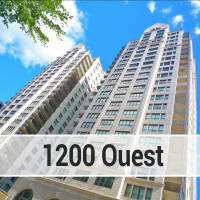 The amenities include an outdoor pool with city views and a large gym. There is also an indoor parking and a doorman. Entry prices in Altoria are around $400,000 for now and go up to $2,000,000.